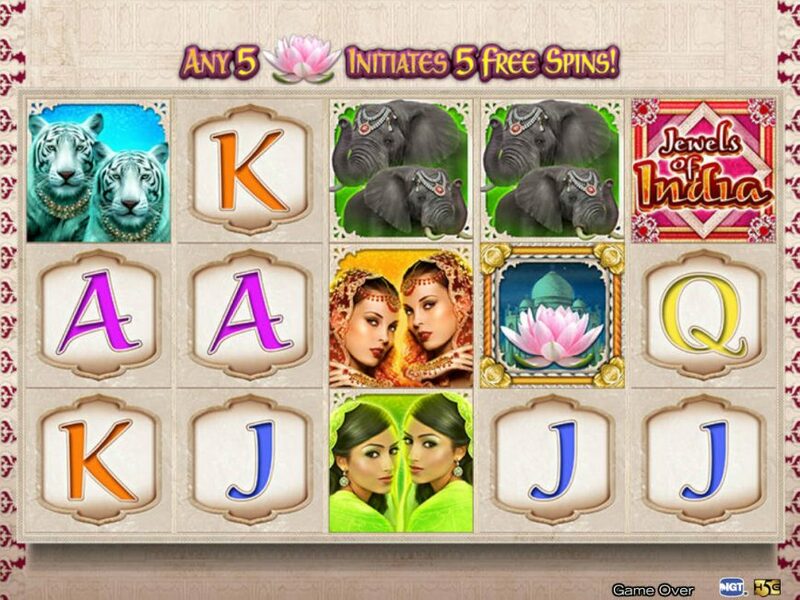 High 5 Games has brought the Indian mythology to life with its Jewels of India online slot game. 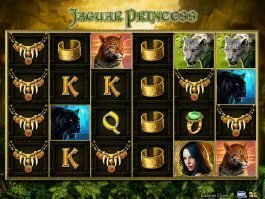 The 5-reel and 30-payline online slot machine is featured with princesses, tigers, elephants and a wild that will give you the opportunity of winning up to 10,000 with it. 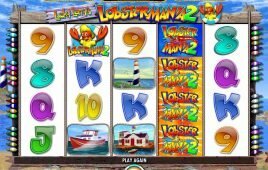 Apart from this, the slot comes with plenty of attractive prizes and the opportunity of playing with free spins and multiplier. 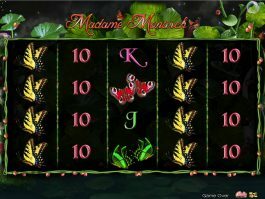 Free Spins Feature is the main feature of the game that will be triggered by the tropical flower symbol, as you can win 10 free games by landing the symbol on the reels 2, 3 and 4. 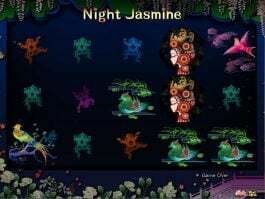 The game logo is the wild here that will pay you highest in the game. The wild will count other symbols as double while substituting them. 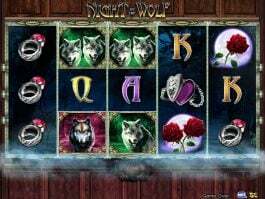 In addition, four scatters will double the winnings by coming in any combination in this slot. 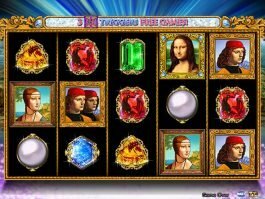 Check more casino slots here.